Brewery Tour Mornington Peninsula The Brew Bus. Mornington Peninsula Brewery Bus Tours. 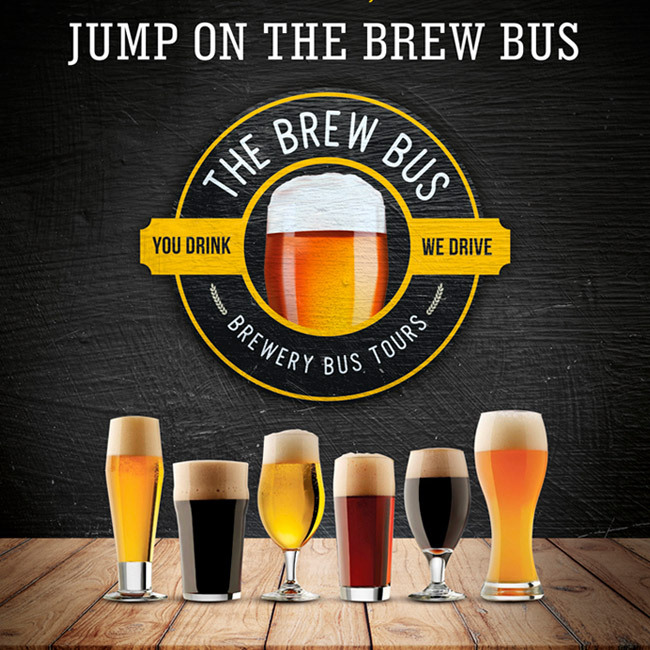 On the Brew Bus, it’s all about having a good time so check out our packages and see what suits you best! WHAT IS THE BREW BUS? Brewery Bus Tours is a local Mornington Peninsula business catering for locals and our friends visiting the area on holidays or on a day trip. For way too long, beer lovers have had to put up with that snobby lot up on the hill who like to swill grape juice, spit in a pot and look down their noses at anyone who doesn’t know the difference between a Chardy and a Pinot! Well my fellow beer guzzling friends, those days are over and now we can rejoice in the recent growth and number of quality Breweries located all over the Mornington Peninsula and nearby bayside suburb’s. There’s no better way to experience visiting some of Australia’s finest brew houses. Ahhhhhhhh Liquid Gold – Gods Necter I’m getting thirsty just thinking about it! So Book Yourself A Seat – We will take you through some of Victoria’s most beautiful countryside and along the way we will introduce you to the brains behind the brews, taste award winning ales and also be treated to some exclusive limited edition brews. Grab your mates -give us a buzz, we’ll pick you up, have a cracking day and drop you off safe and sound at the end of the day! Drink, Don’t Drive – It’s our motto. It makes bloody good sense as there’s no excuse for being behind the wheel after a couple of quality beers!